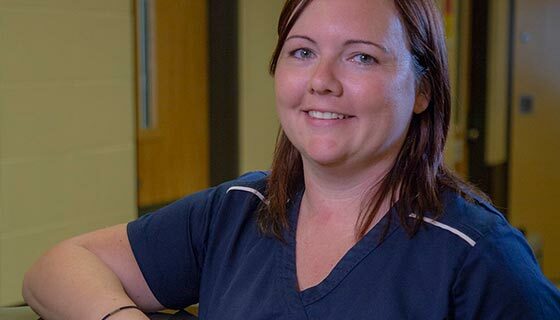 Graduation from a recognized program for Practical Nurses plus 1 year of experience working with offenders and/or in secure health care settings, or an equivalent combination of education, training, and experience. Current full practicing licensure with the College of Licensed Practical Nurses of B.C. (CLPNBC).